IEIO can take the hassle out of your next Electrical Warrant of Fitness (EWOF) for your caravan, motorhome, mobile food van or boat. Our Inspectors can come to where the vehicle is located for your convenience. It is a requirement under the Electricity Act 1992 that any connectable installation be certified before being connected to a power supply. For example, holiday park operators will require your caravan or motorhome to have a current EWOF before allowing you to connect on a powered site. Another example is, a local authority will require a current EWOF for a mobile food van before connecting into a public power point. Why is an EWOF Important? It is important your caravan, motorhome or boat is regularly checked to ensure your electrical installation is safe and fit for its intended use. Caravan, motorhome, mobile food van and boats are small confined spaces, often in damp crowded situations, thereby being of higher risk and hence requiring regular checks to ensure safety. Where do I get an EWOF Done? 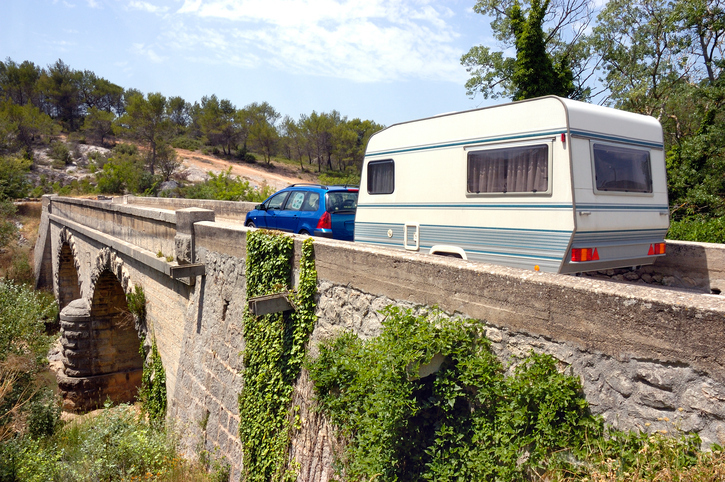 We can provide an EWOF for your caravan, motorhome or boat at your premise or a pre-arranged location. Any matters that require rectifying will be notified at the time of testing. If your caravan, motorhome, mobile food van or boat fails its EWOF the first time, there is a small charge for a retest. How do I book an Electrical Warrant of Fitness? You will need to provide your name, address and contact phone number.